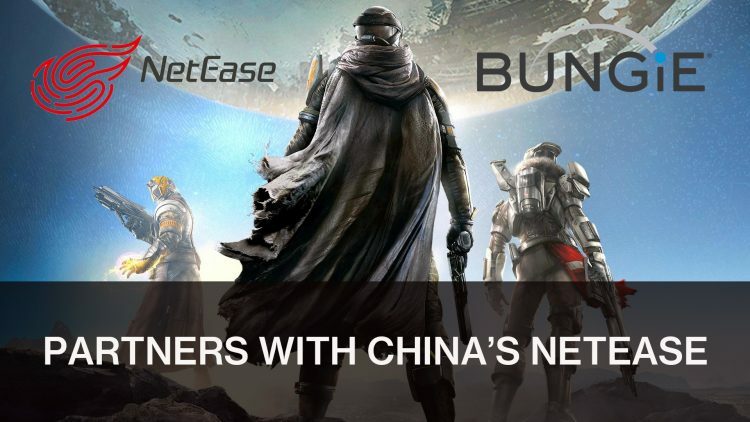 Bungie the developers behind Halo and Destiny franchise has announced today that they have a new partnership with Chinese online gaming company NetEase. They also received an investment of over $100 million. It’s not uncommon for foreign developers to team up with Chinese companies when branching into that market. Due to Chinese legislation, game developers need a local company in order to make that leap. NetEase is not foreign to this as they currently hold the regional partnership with Activation Blizzard, which has World of Warcraft, Hearthstone, Starcraft 2 and Overwatch under it’s belt. Bungie’s latest title Destiny 2, was release last year in August and is available on Playstation 4, Xbox One and PC. If you enjoyed this article be sure to read Bungie To Reveal What’s Coming For Destiny In Year 2 Next Week. If you want a run down of the top news check out Top RPG News and for upcoming releases check out Top 5 RPGs in June 2018.